Are you looking for a spacious home with the luxury of a backyard? The Broulee has been designed for you. It’s a 4x3 family home that sits on a 10 m wide lot, with plenty of space for everyone. Are you looking for a spacious home with the luxury of a backyard? 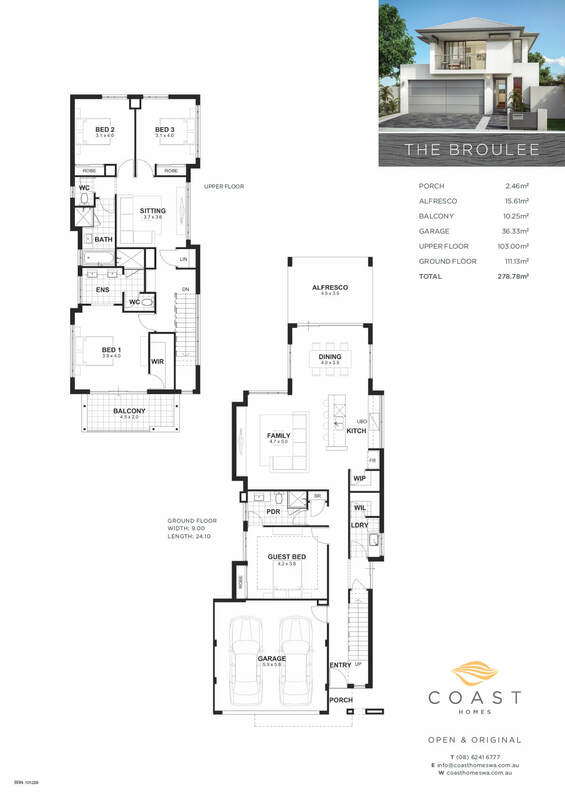 The Broulee has been designed by our double storey builders in Perth for you. 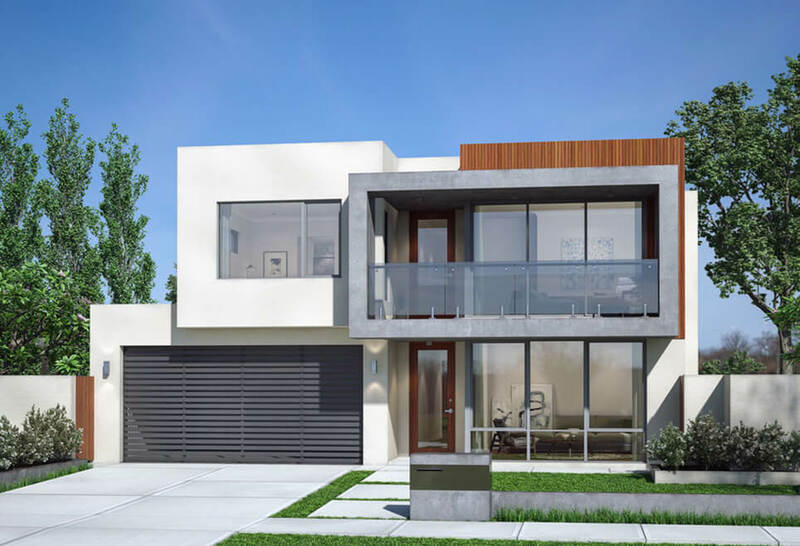 It’s a 4×3 family home that sits on a 10 m wide lot, with plenty of space for everyone. Enjoy intelligent design at work with the deceptively roomy downstairs kitchen, family and dining rooms positioned to maximise natural light. The fourth bedroom downstairs is flexible enough to be used as your theatre, office, gym or playroom. Upstairs, you’ll find your master suite separated from the remaining bedrooms with a sitting room, perfect for a range of family activities. The balcony can be accessed from your master suite when you need a quiet moment to enjoy the view. 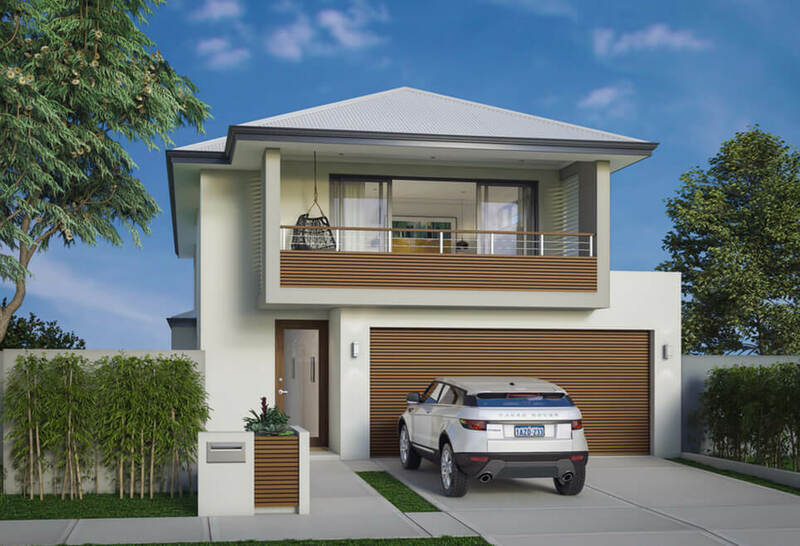 Have a browse through our collection of two storey homes in Perth.